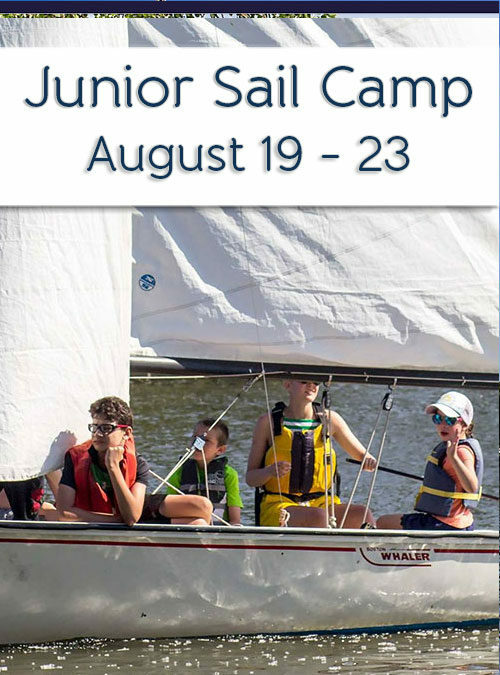 Please fill out this waiver for each student and have it ready for the first day of camp. 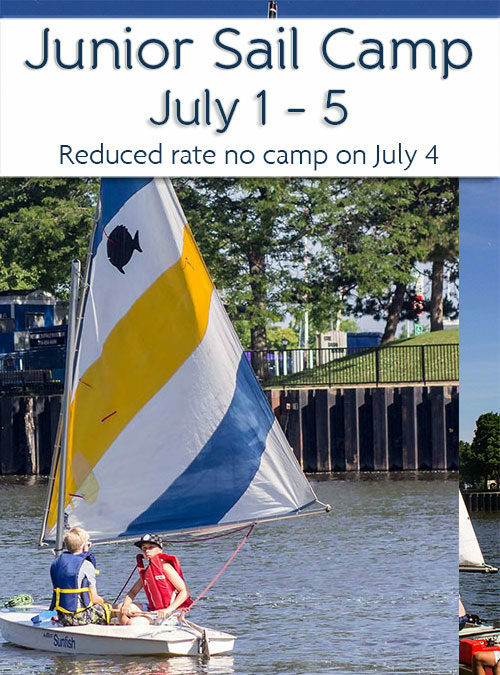 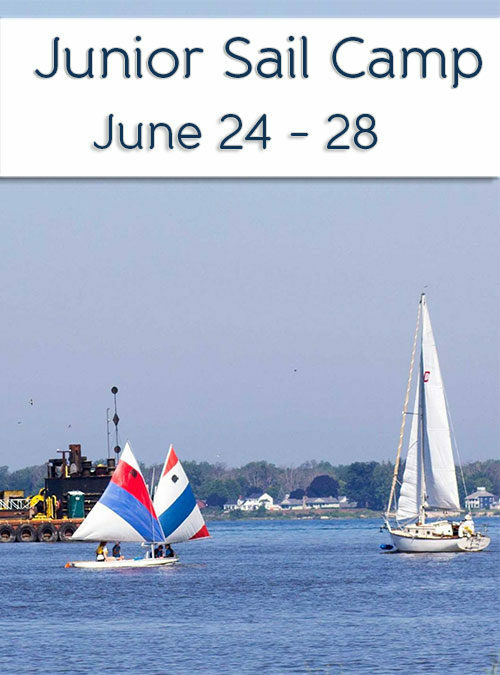 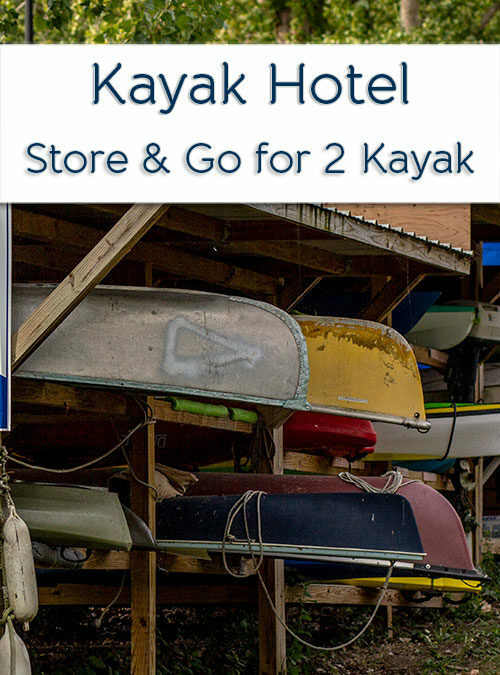 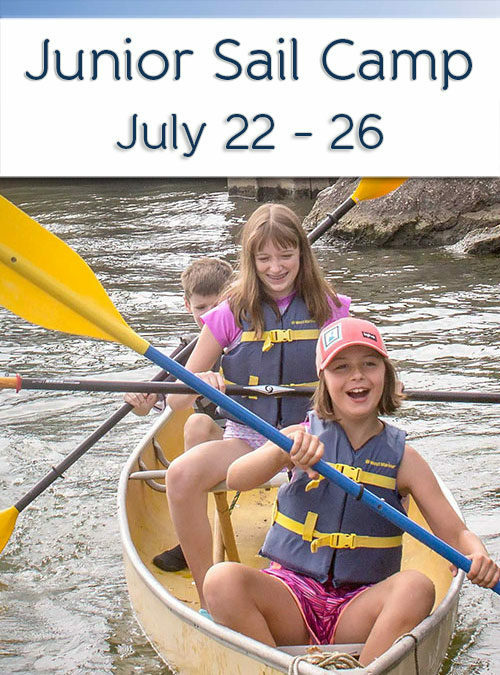 Friends of Sail Buffalo get a reduced rate of $450.00. 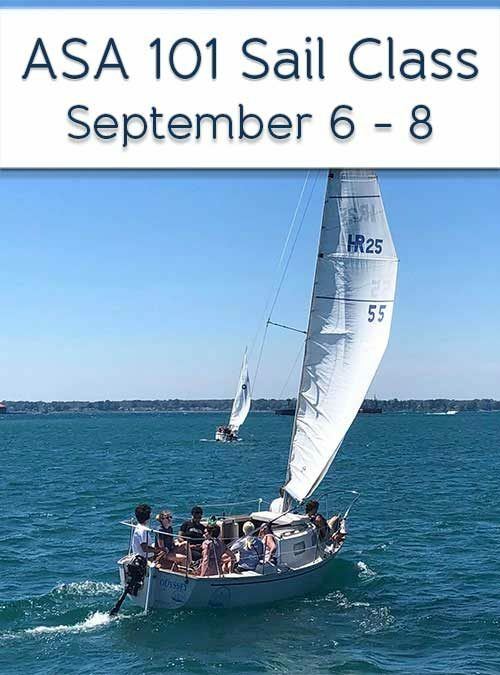 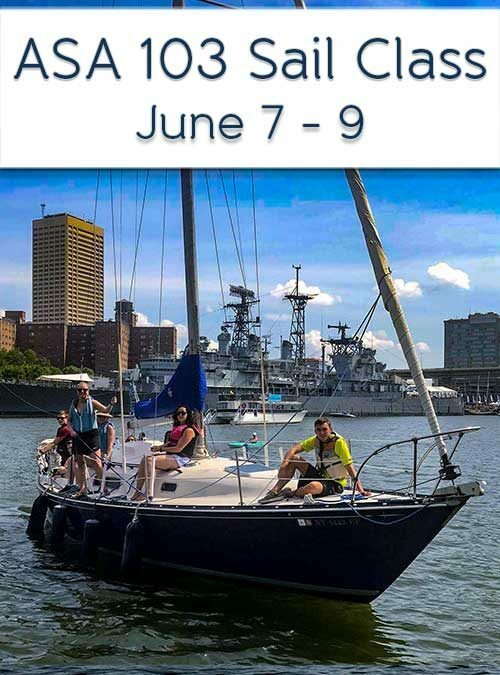 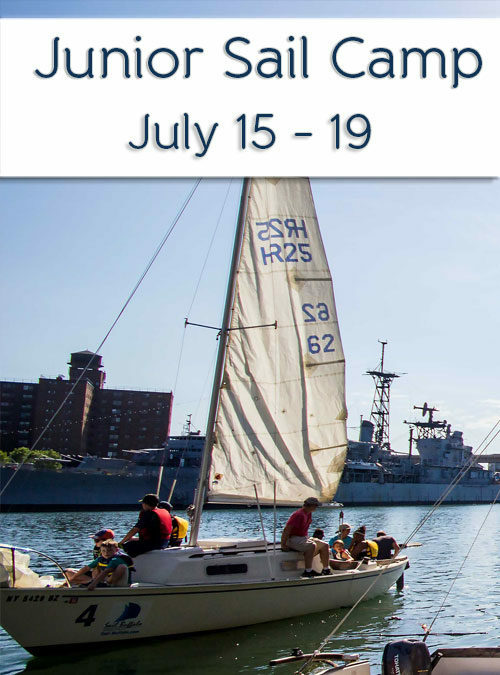 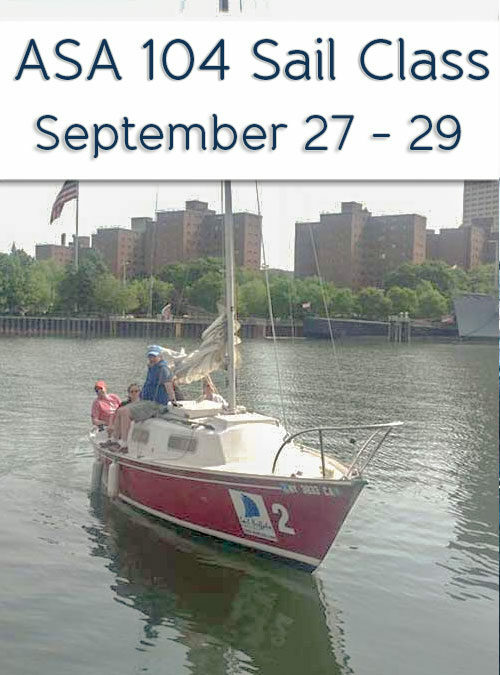 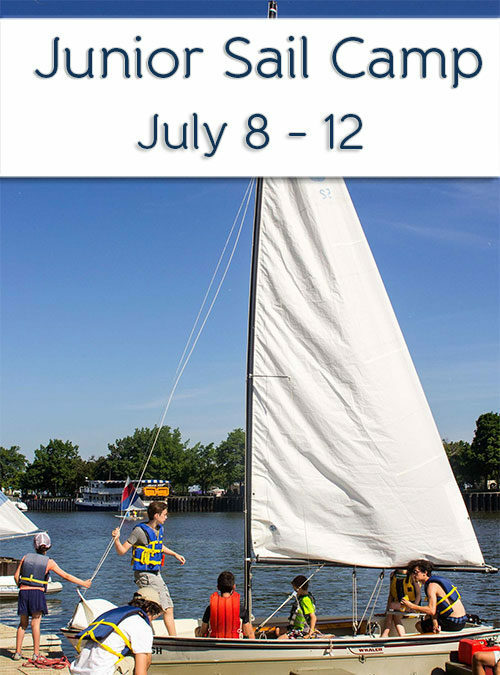 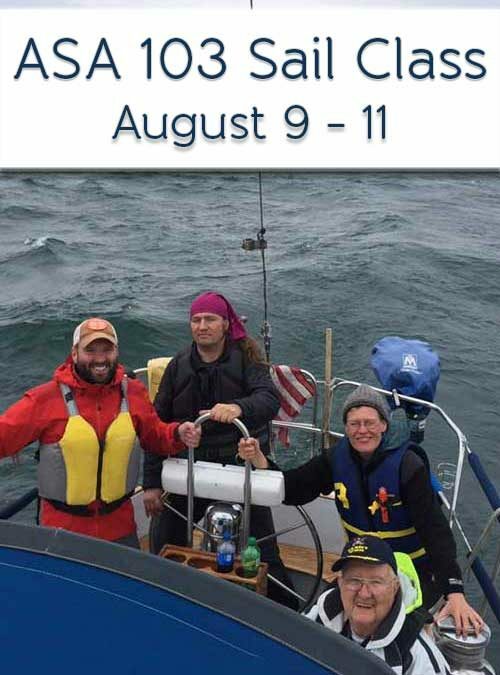 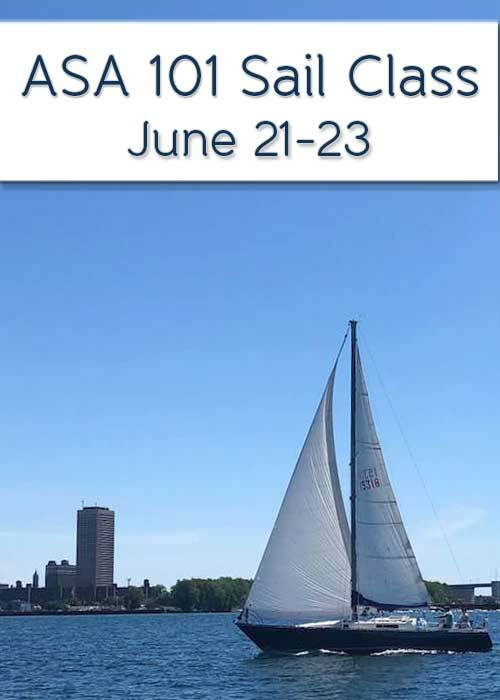 Contact Sail Buffalo either by email or call 716-432-6589 to join.